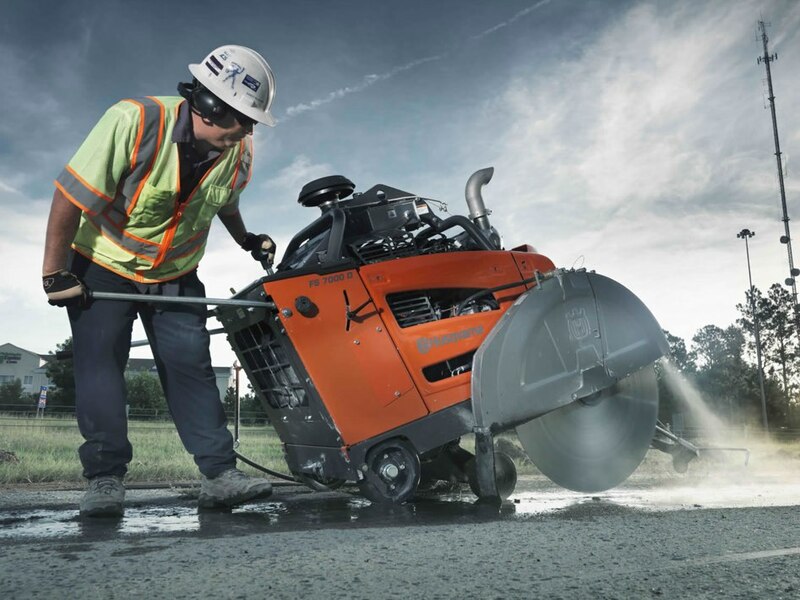 We cut, drill and grind concrete safely and professionally. 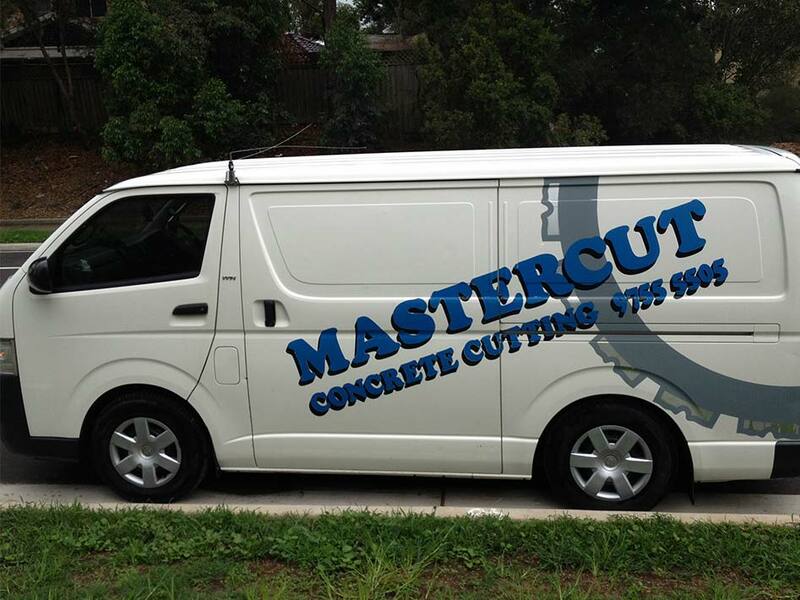 Serving Sydney reliably for over 20 years, at Mastercut Concrete we specialise in professional concrete cutting, drilling and grinding for all residential, commercial, industrial, and government needs. 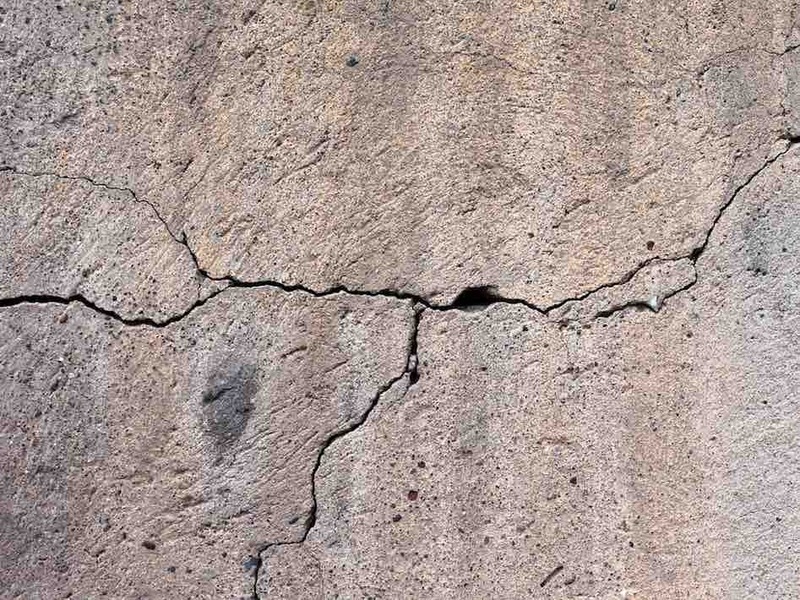 If you need to adjust, improve or remove any type of concrete type material, contact us for free advice and a quote. No job is ever too big or too small. 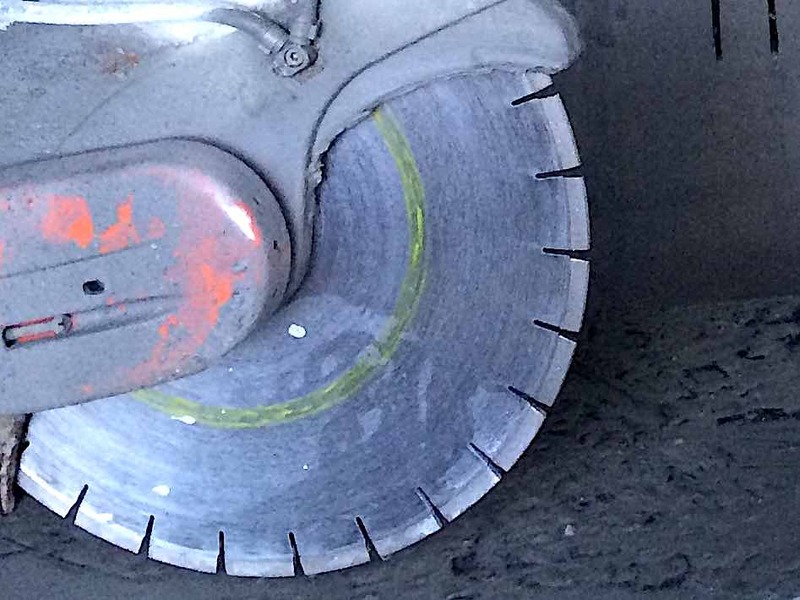 Need to make expansion joints, cut or remove a concrete slab or wall? We saw through concrete slabs, walls, driveways and patios, even to public paths and entire roadways. 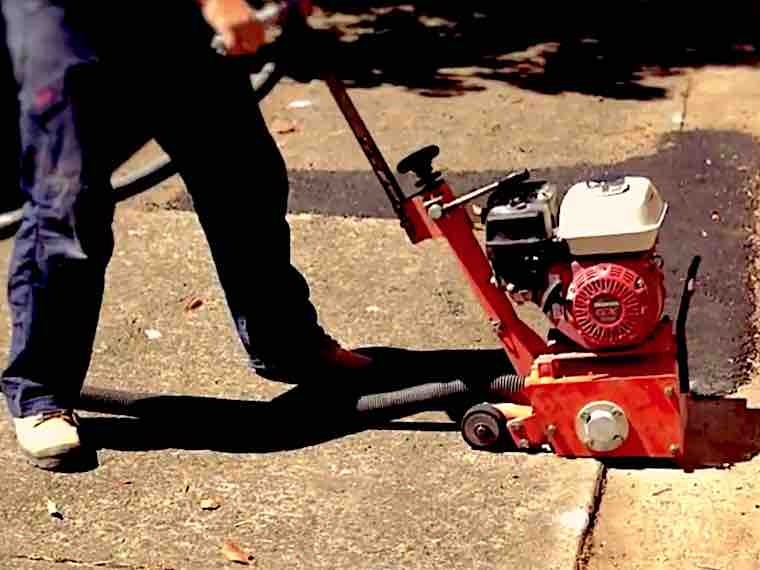 We are also able to make precision cuts in your home or office with no dust or damage to the surrounding area. 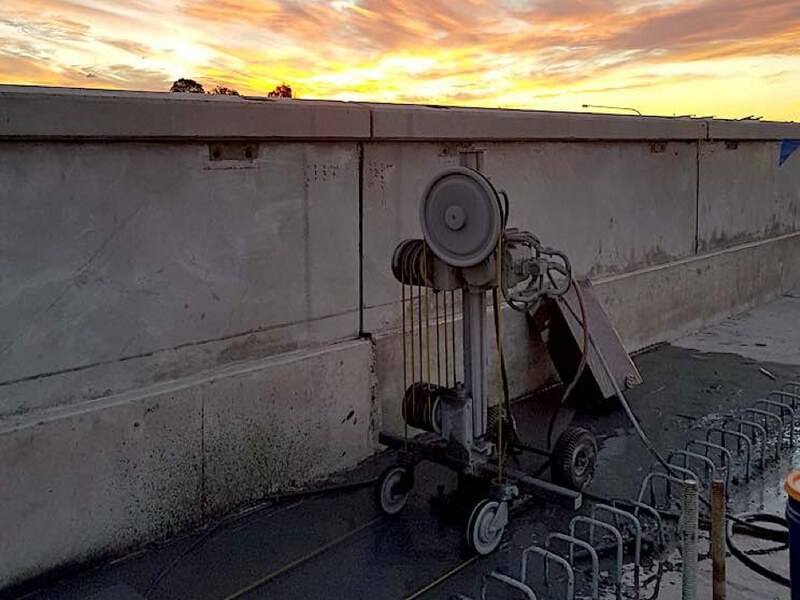 Need to pass electrical or plumbing services through concrete? 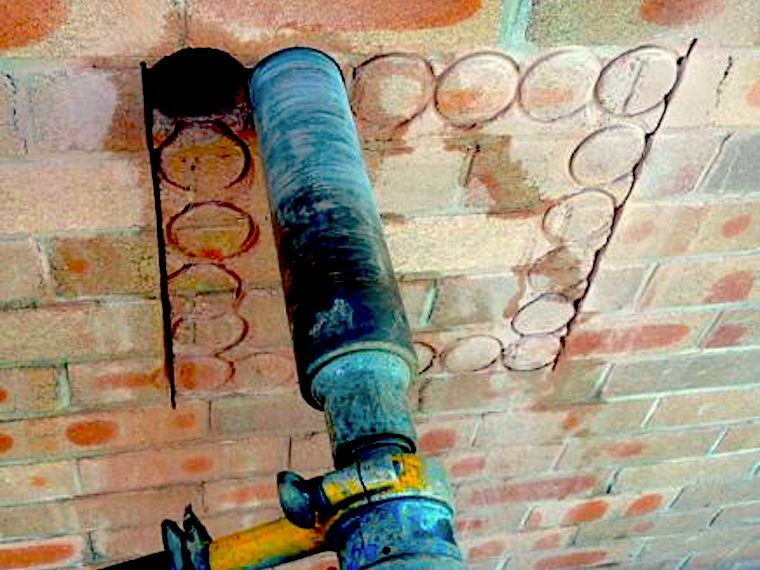 We can drill fast and accurate into any depth of concrete, stone or brick. 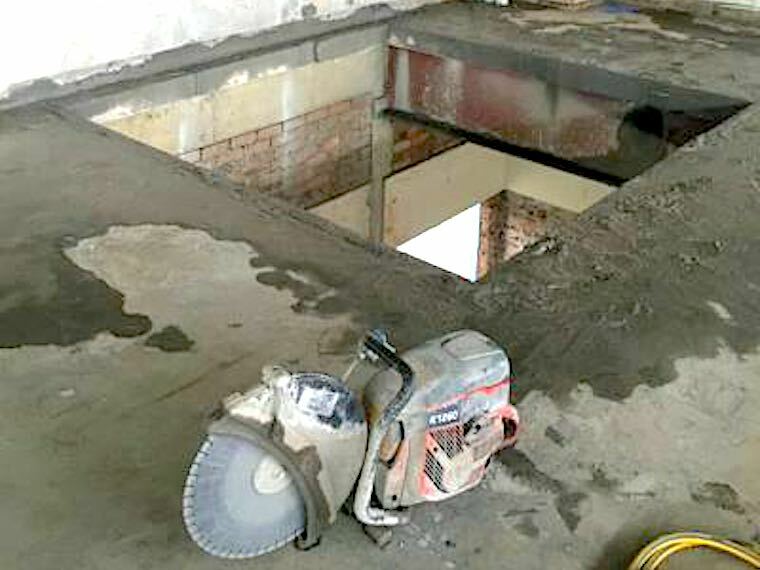 We have the ability to drill vertically and horizontally or even upside down using our 20 years of expertise and state-of-the-art core drilling machinery. Have trip hazard? 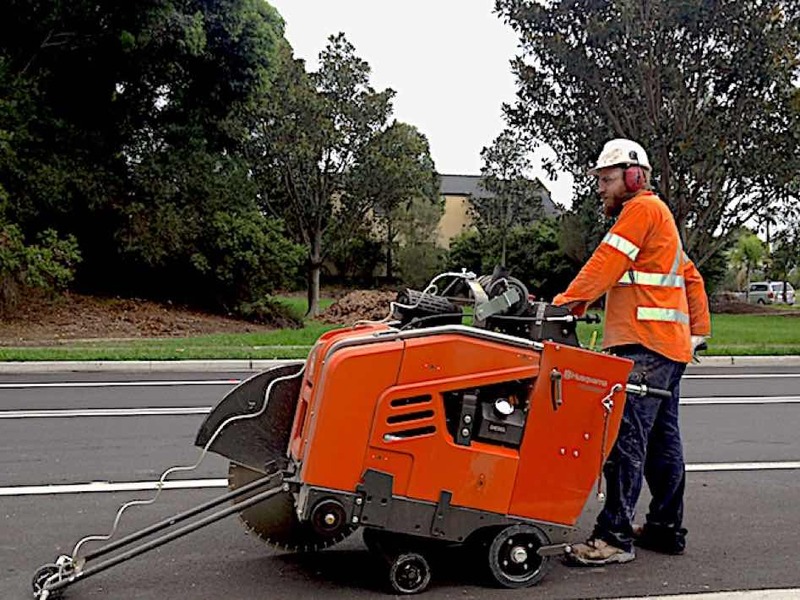 Our specialist concrete grinders will smooth off the footpath joints to help prevent any accidents from occurring. 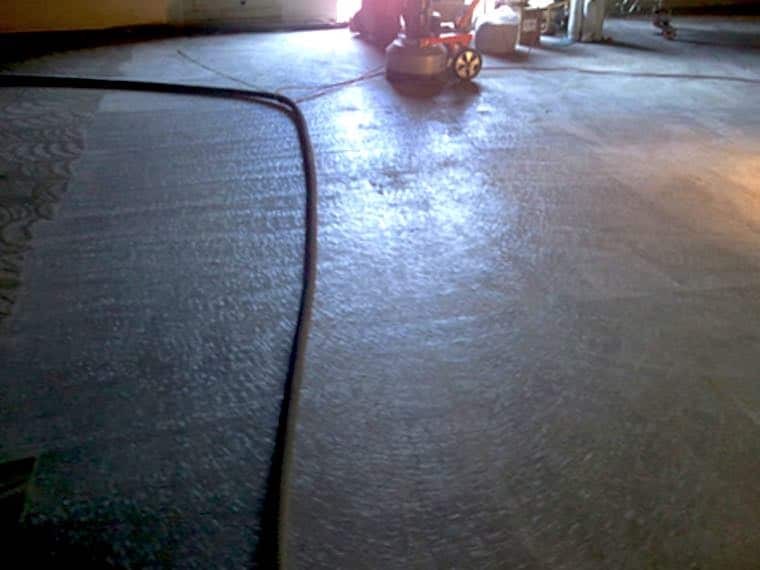 We also do concrete floor smoothing and professional polishing to give you a stunning look that is hard wearing and better yet, maintenance free. 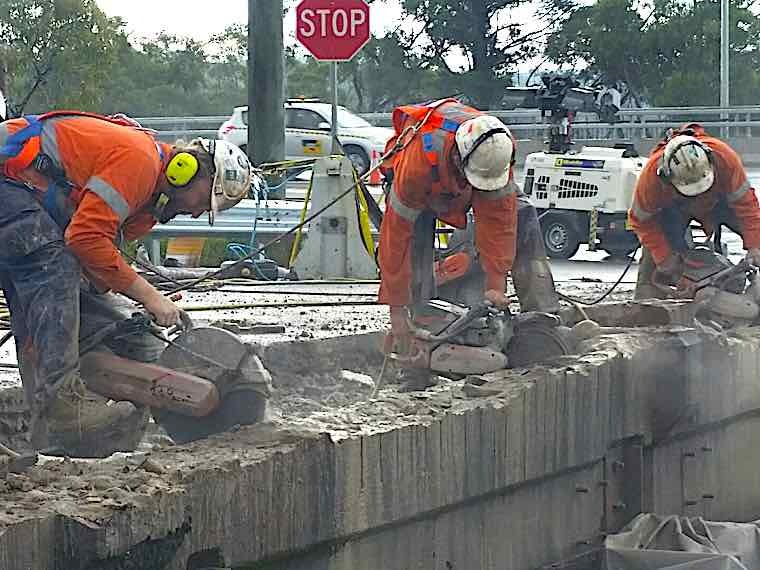 We have provided a prompt, timely and quality concrete cutting service in Sydney for over 20 years. We are fully accredited to provide a safe, compliant and quality finish. We arrive on time and provide an efficient service so you can get on with your project. 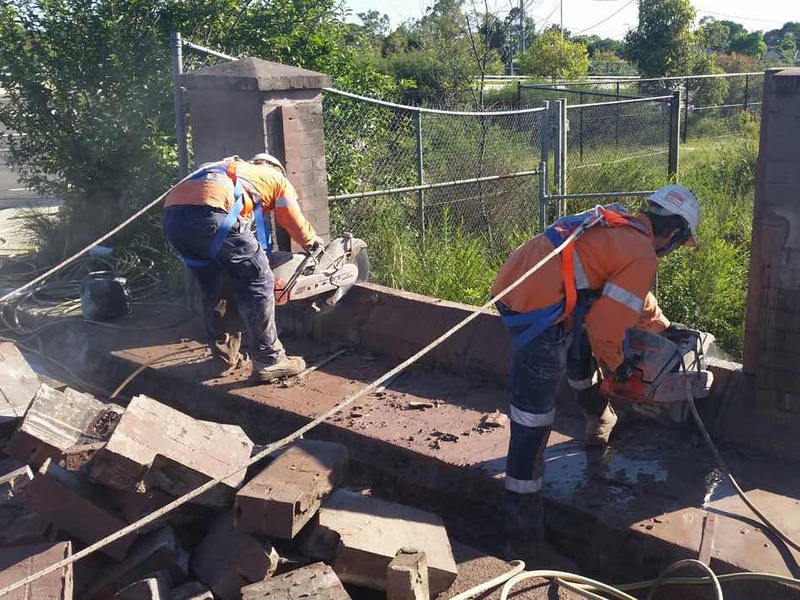 We maintain strict compliance with ISO workplace safety and quality and environmental standards. 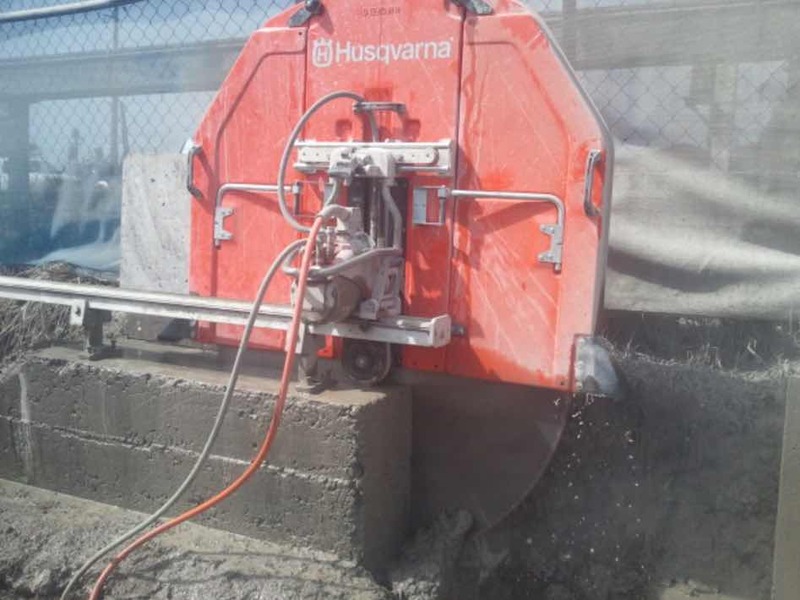 We use state-of-the-art concrete cutting, drilling and grinding equipment and machinery. 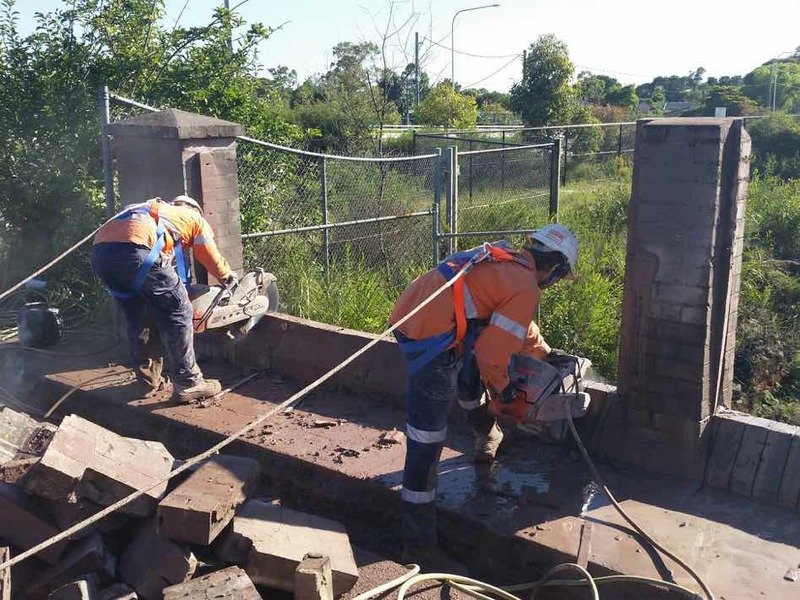 We have a team of skilled and experienced concrete cutting professionals located right across Sydney. 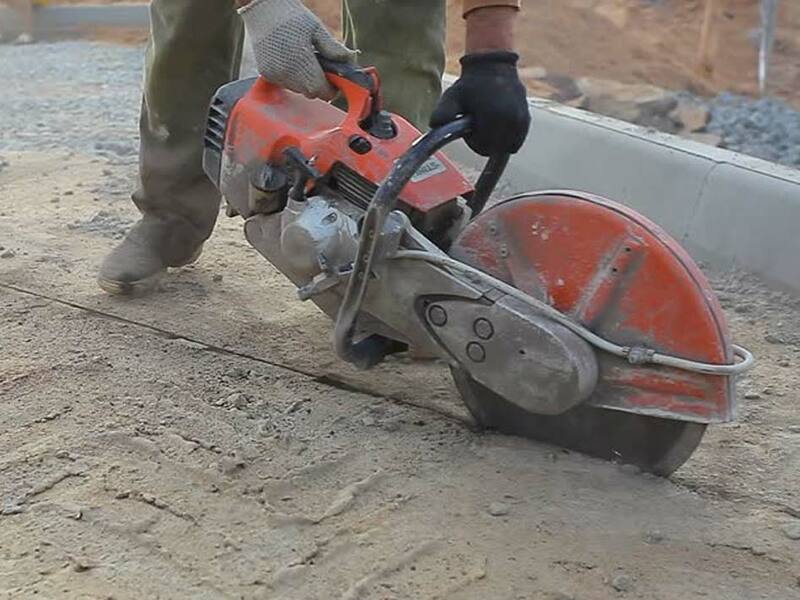 Get in touch with one of our helpful staff to talk through your concrete cutting needs. 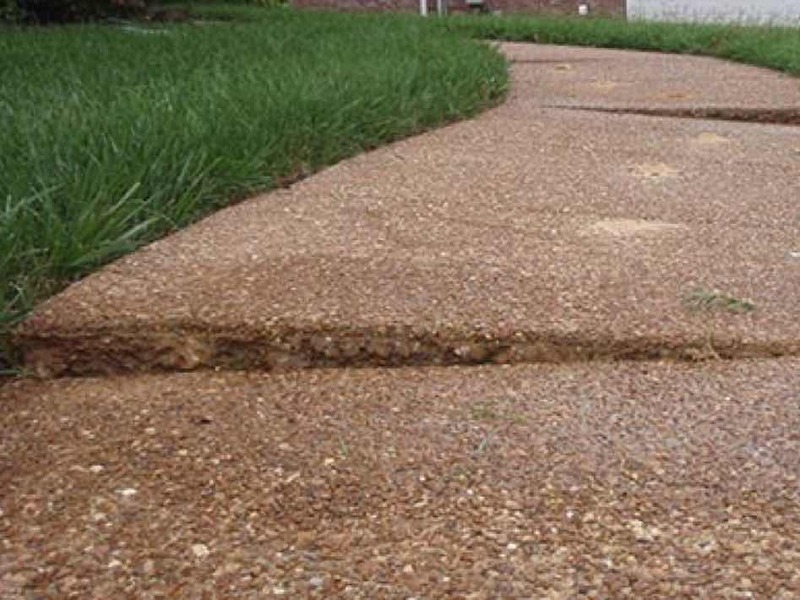 We can provide a free consultation and estimate. 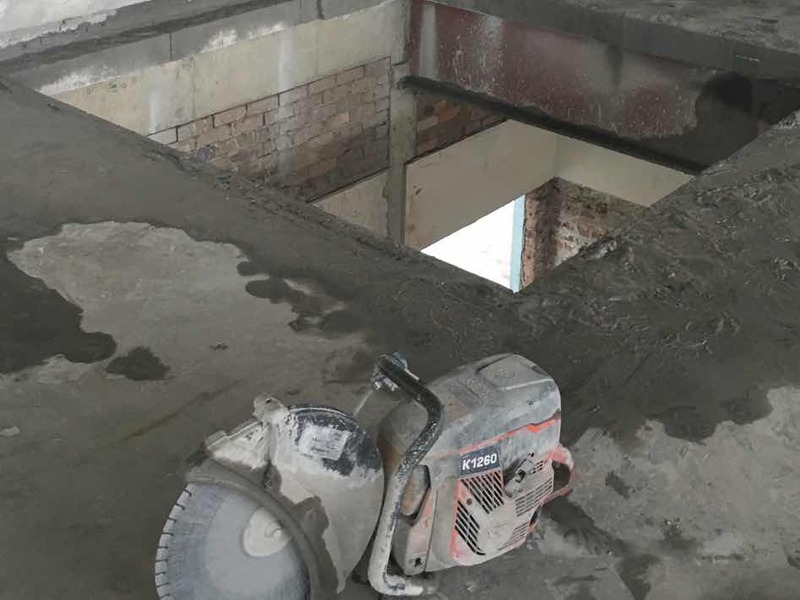 Serving Sydney reliably for over 20 years, at Mastercut Concrete we specialise in professional concrete cutting, drilling and grinding for all residential, commercial, industrial, and government needs. 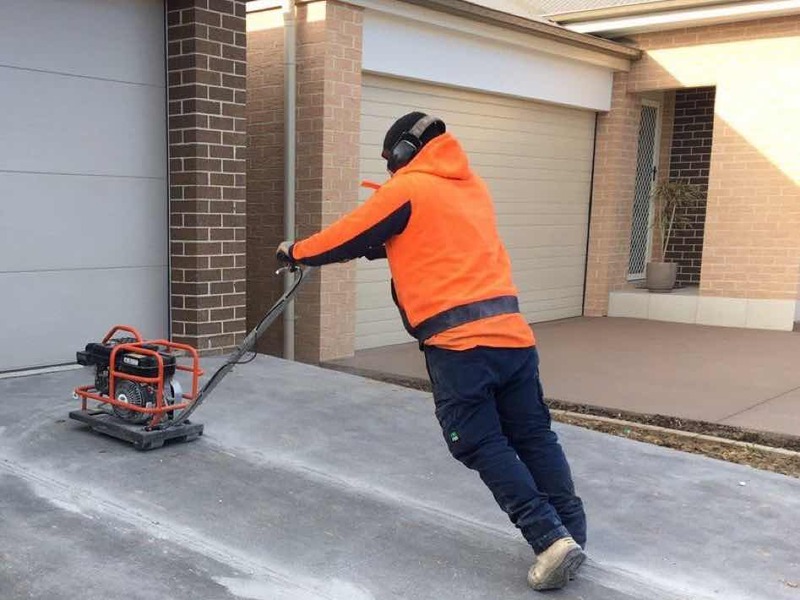 Request a quote or call (02) 9755 5505.